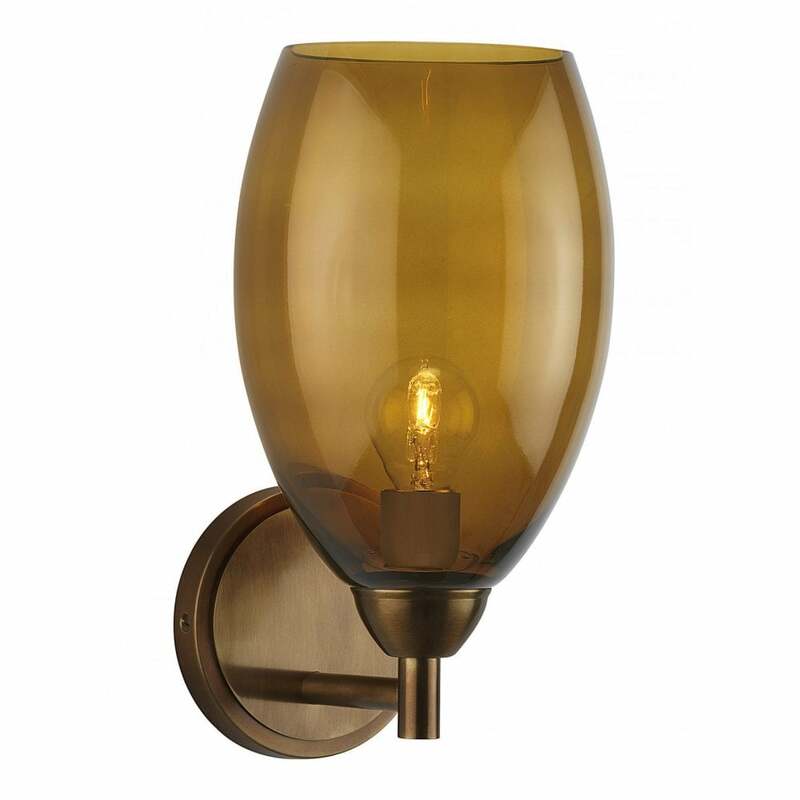 Skillfully formed, the Curzon Brass Wall Light by Heathfield & Co offers a versatile solution for any interior scheme. The elegant tulip glass attaches to a circular brass or nickel wall plate echoing the curves in the design. Choose from Smoke, Amber or Olive shades, this classic wall light will make a striking addition above a bedside table or either side of a fireplace. Make an enquiry for more information.